What would you do if you were given all the money in the world? What makes us human? 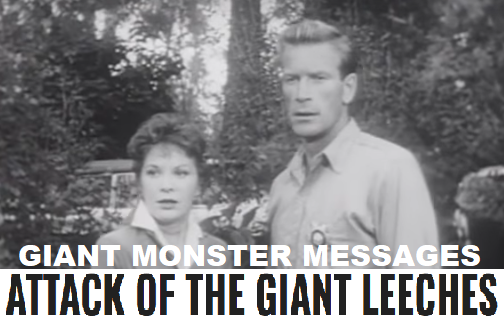 These are the types of questions we ask ourselves in this episode for the 1959 film Attack of the Giant Leeches. We also get real America all up in here.